Follow for updates on what MASTERNEVER is creating. 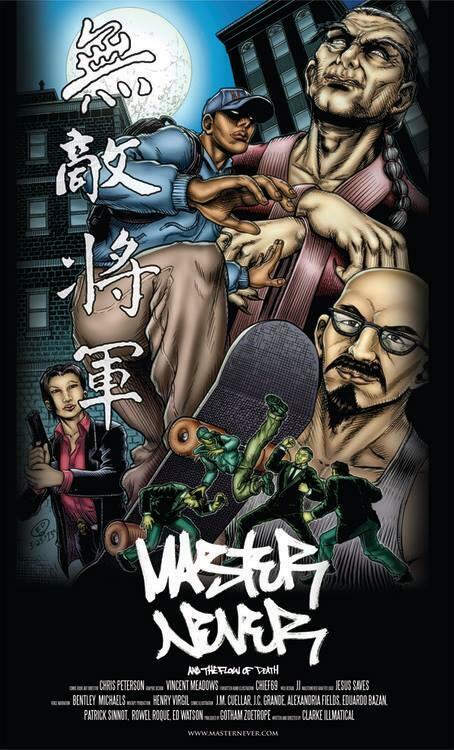 Masternever and the Flow of Death Chapter 2: Who is Masternever? Masternever and the Flow of Death Chapter 5 : The Soul Stealer Emerges!